This is a painting I created quite a while ago. Recently I added it to my collection of images available in print form from Fine Art America. Visit here to see sizes and surfaces available for purchase. 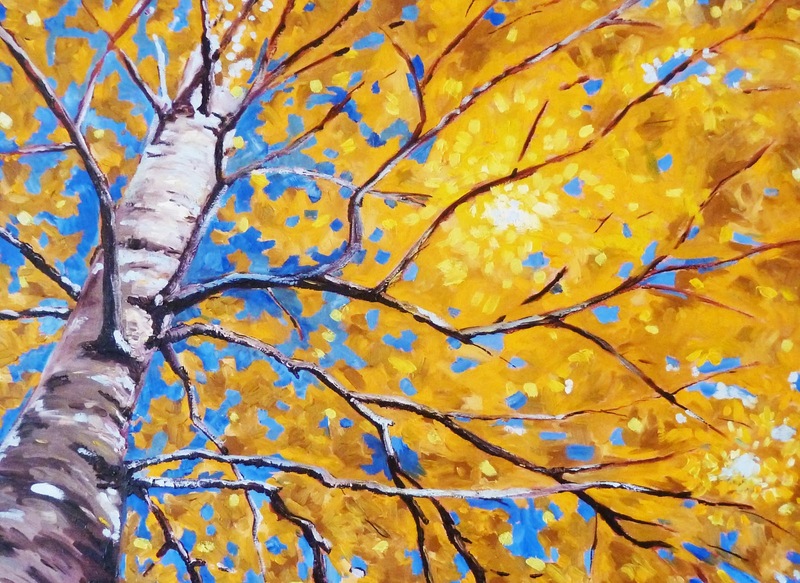 I've been adding some of paintings that have already sold so folks can still own a copy of the image. This sweet little fellow seems to be trying to make a decision. Tail up, bright eyed, I hope it will be the right one! He was created on a 5x7 inch canvas panel with oil paint. 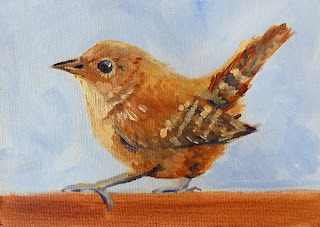 Although he has SOLD, you can view some of my other paintings of birds and animals in my Etsy Shop. Just added this one to my Etsy Shop. I painted it while dreaming of spring. The cold and damp has lead me to slip into my imagination and create something a little warmer. 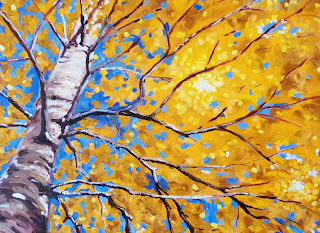 This original 6x8 inch painting can be viewed or purchased here along with some of my other paintings of trees. 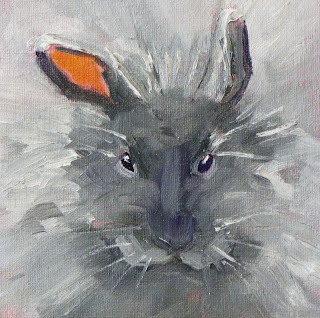 This little fluffy bunny was originally created on 6x6 inch canvas panel with professional oil paints. 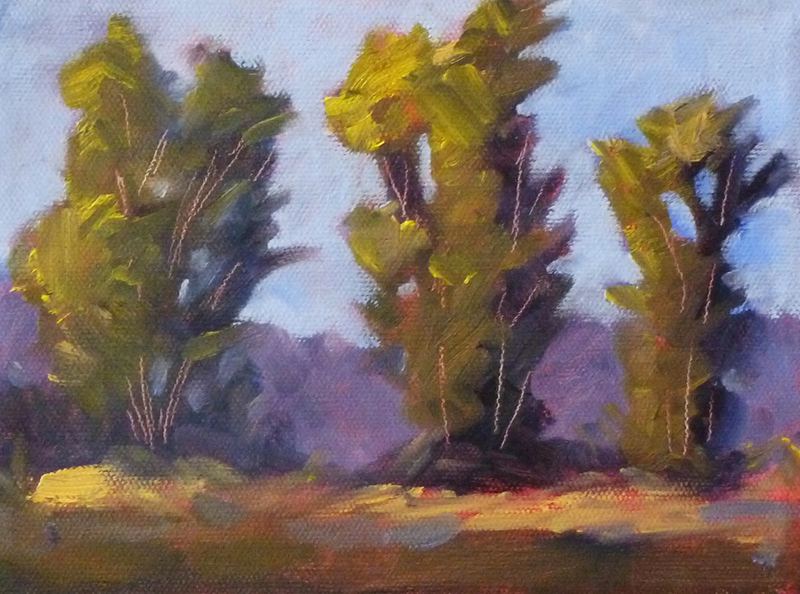 Reproductions are now available at my new website. Just click on his icon and choose the size and surface. Or, you can order him on a note card!